African airlines are expected to report a net loss of $300 million in 2019, the International Air Transport Association (IATA) said. Globally, it is expected that 2019 will be the tenth year of profit and the fifth consecutive year where airlines deliver a return on capital that exceeds the industry’s cost of capital, creating value for its investors. However, according to Alexander de Juniac, the IATA’s Director General and CEO, air transport in Africa will continue improving, “but only slowly”. Losses are expected to be cut in 2019 as fuel prices decrease, he said. Few airlines in the region are able to achieve adequate load factors to generate profits, he added. IATA has called on governments, especially in Africa, to embrace digital solutions to ensure sustainable profitability of the sector. “There is need to effectively manage climate change impact and focus on coordinated action based on global standards,” Juniac said. 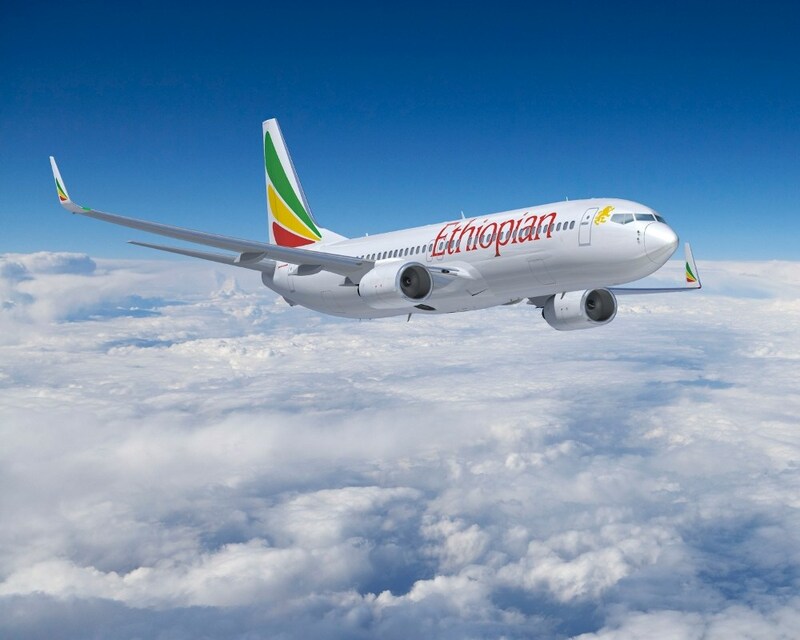 Earlier this year, Twenty-three African states, including South Africa, Nigeria and Kenya, have launched a single aviation market in a bid to boost connectivity, reduce fares and stimulate economic growth on the continent. Africa accounts for about 15 per cent of the world’s population but only 3 per cent of the world’s aviation traffic, according to the International Civil Aviation Organisation, a UN agency. Posted by Khalid Al Mouahidi on December 13, 2018. Filed under Business. You can follow any responses to this entry through the RSS 2.0. Both comments and pings are currently closed.